Summer’s almost here, and every family with a bunch of rowdy kids knows exactly what that means. 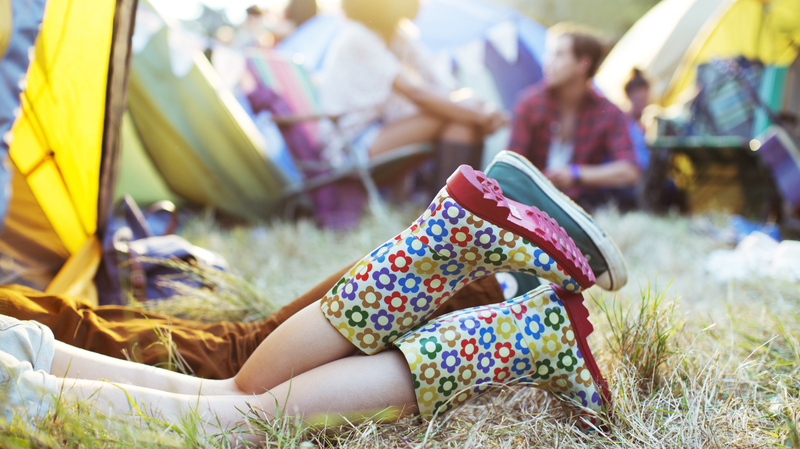 It’s time to get out of Dodge, as they say in the South, and get into the great outdoors. 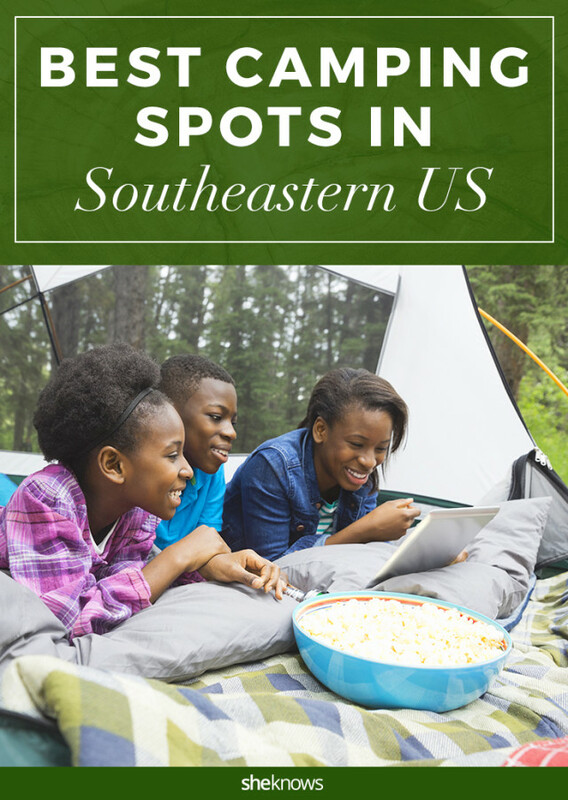 And speaking of the South, states like Florida, Georgia and Mississippi are known for their family-friendly camping destinations. 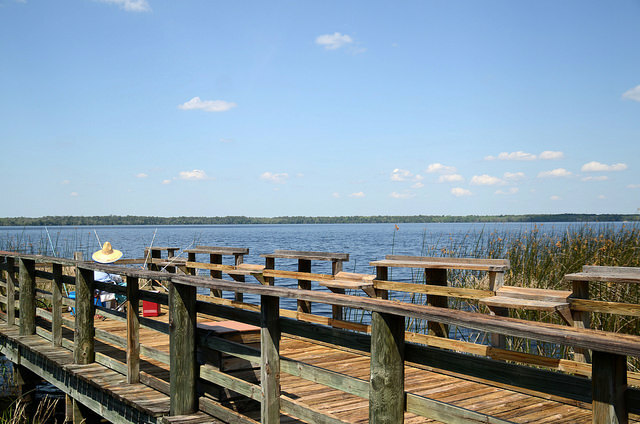 Located near Olustee, Florida, this popular campground is on the north shore of Ocean Pond — a 1,760-acre natural lake. Ocean Pond Campground features more than 60 campsites among three very different environments — an open area with electric and water hook-ups, a dense forest for primitive camping and a stretch along the shoreline with only water hook-ups. You can take a day trip from your campground to Big Gum Swamp Wilderness, the Olustee Depot museum, Olustee Beach, Lake Cit, or the Olustee Battlefield Historic State Park. Just north of Meridian, Mississippi, Okatibbee Lake is an 11,000-acre area that offers fishing, hunting and camping opportunities. Okatibbee Lake features 28 miles of shoreline along with five swimming beaches. Anglers will love the selection of largemouth and striped bass, catfish, crappie, and bream in the lake. Families love the volleyball areas, baseball fields, horseshoe pits, picnic tables and other amenities. 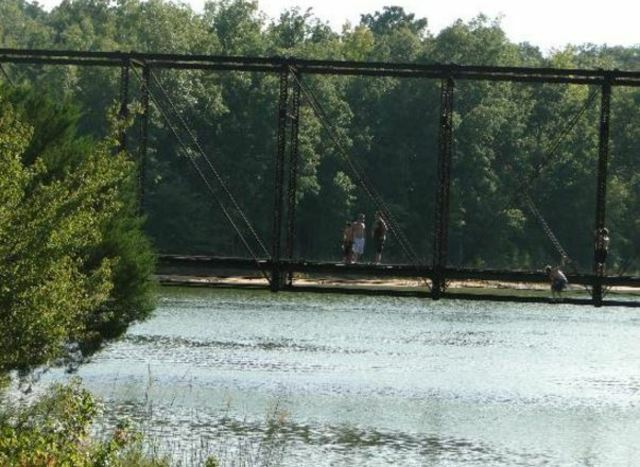 Okatibbee Lake offers two campgrounds — the Twiltley Branch Campground and the Okatibbee Water Park. Both have electric hook-ups, water and restrooms. The Okatibbee Water Park, also known as Splashdown Country, features two waterslides, a kiddie pool, small slide and inner-tube river ride. Located just outside Elberton, Georgia, on the Savannah River, Richard B. Russell State Park is situated between J. Strom Thurmond Lake to the south and Hartwell Lake to the north. Russell Lake is considered one of the best fishing lakes in the southeastern United States. If you love to hunt, this is nice spot as well. 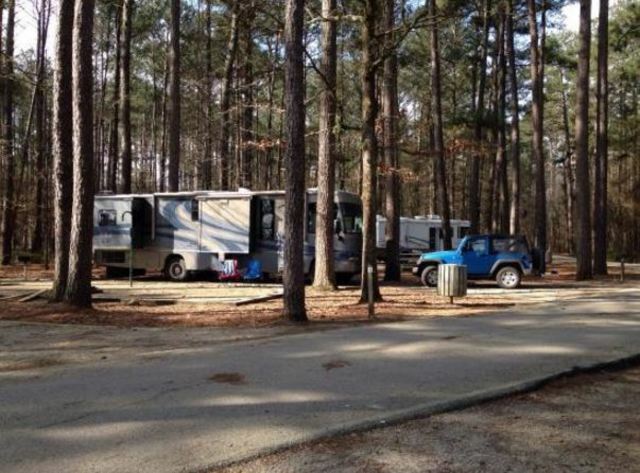 Richard B Russell State Park offers 28 campsites for tents, trailers and RVs, as well as 10 cottages, a swimming beach, boat ramps, picnic areas and playgrounds. In addition to fishing, hunting and swimming, families can also enjoy horseback riding, boating, hiking, wildlife viewing and other activities. 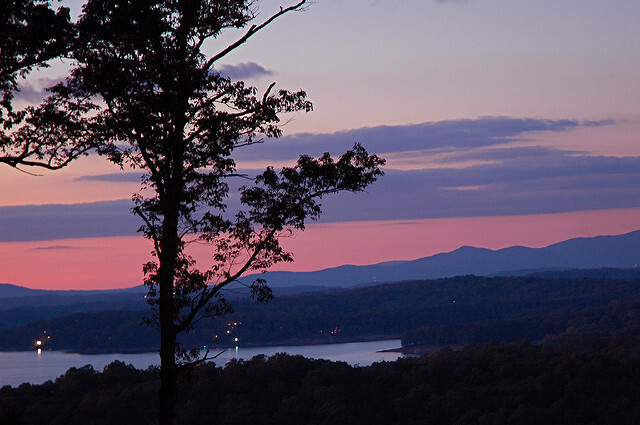 About a 90-minute drive from Atlanta, Lake Blue Ridge is a 3,290-acre lake nestled in the north Georgia mountains. The Chattahoochee National Forest surrounds most of the crystal-clear lake, which is a popular spot for family camping, hiking, boating, fishing and water skiing. This area features more than 55 campsites equipped with barbecue grills, picnic tables and tent pads. You’ll find restrooms and showers, but no RV hook-ups are available.